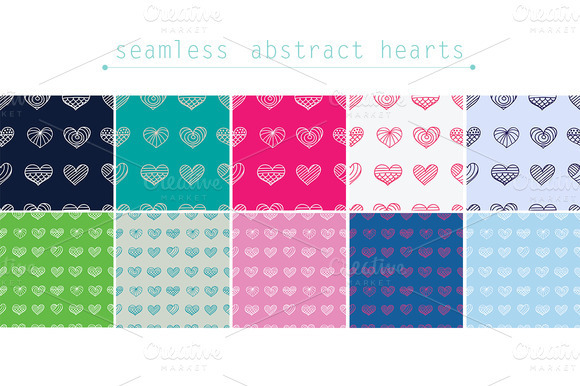 A repeatable background pattern available in 20 different colour variations. Provided as JPG files at 72 dpi. 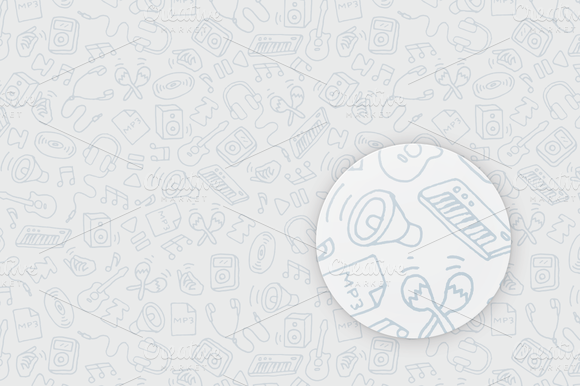 The seamless tile is 171 x 149 pixels in size. 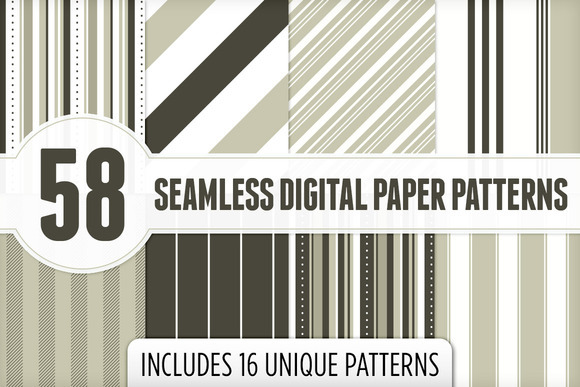 This seamless digital papers pattern pack contains a total of 58 individual files. There are 16 unique stripe patterns in a combination of color and size variations. 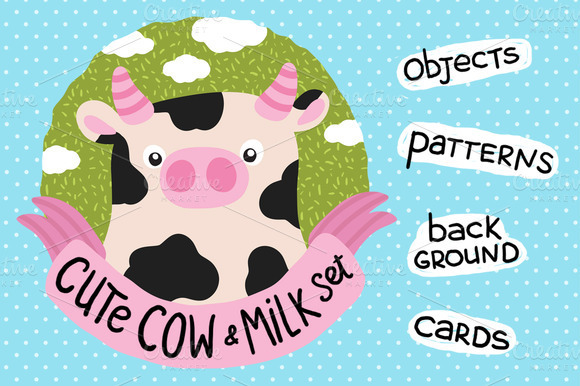 Each file is 3600 x 3600 pixels at 300DPI (12 x 12 ), making them perfect for digital and print designs, as well as scrapbooking. 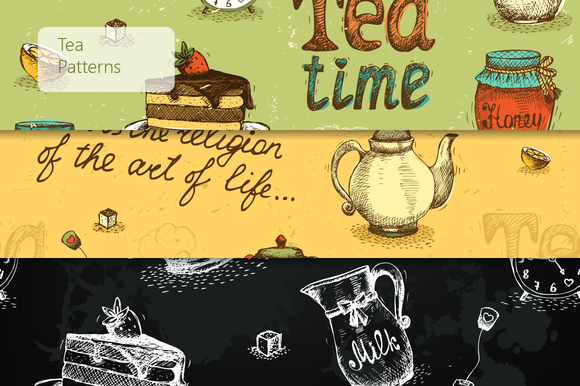 Includes 58 3600 x 3600, 300DPI .PNG files. 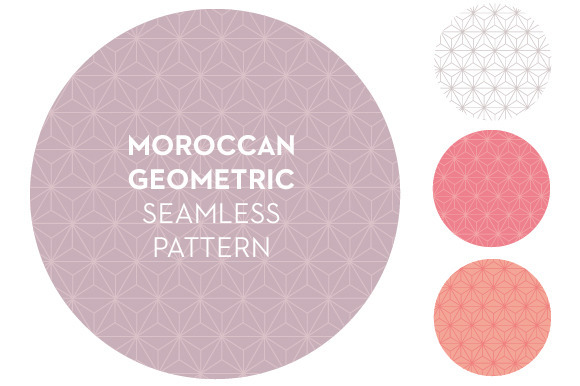 Skull Seamless Geometric Pattern in grayscale colors. 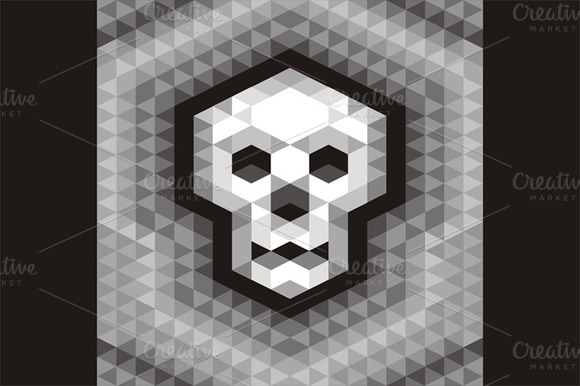 Skull seamless geometric pattern (vector background) in grayscale colors for different designed works. 100% vector! Zip file contain: EPS 8, JPG. 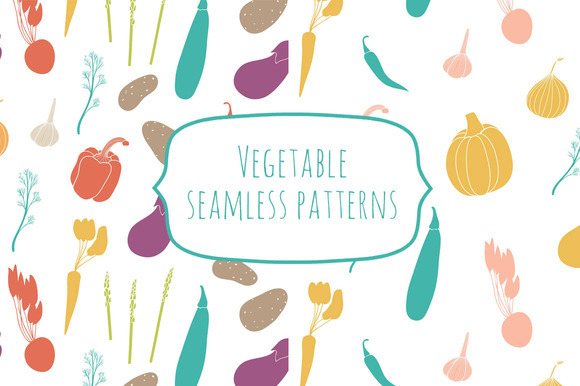 Bright vegetable motives for fabric, wrapping paper, web backgrounds etc. 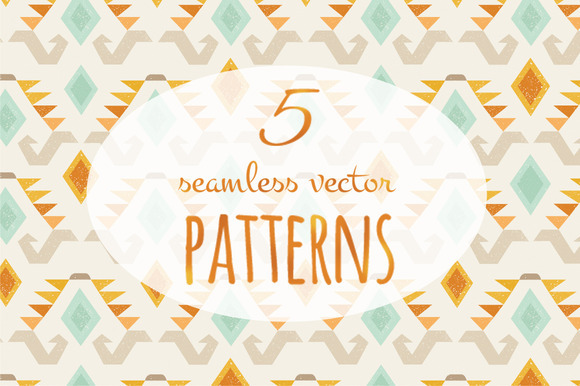 Pattern is cropped with clipping mask so you can release it and easily edit. Zip file contains. 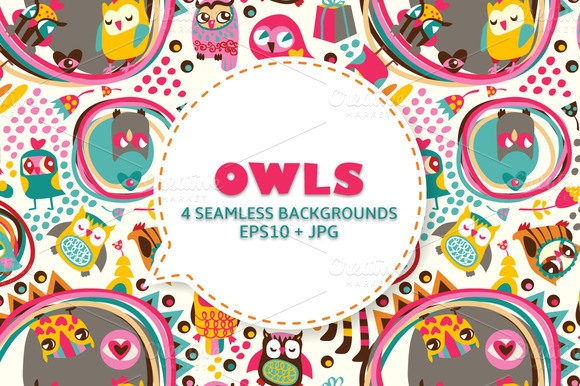 2 EPS10 files 2 JPG versions of the patterns (4000x4000 px 300 dpi) EPS10 file you can easily edit it in Adobe illustrator. And JPG version you can use this way: Define pattern in Adobe Photoshop and fill different objects by Paint bucket tool .